The government of Montenegro has refused a request from authorities in Moscow to set up a Russian military base in Bar (Tivar). Rusia’s request to set up a base near Tivar aimed at not losing its presence in the Mediterranean, as its presence up until now has been guaranteed through the military base near Syria. 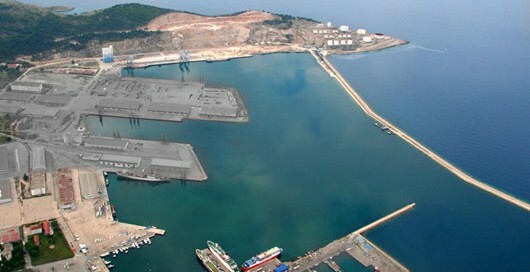 Recently, there have been intensive efforts to set up this military base, as Russia no longer has assurances that it can continue to have its military base in Tartus, Syria.